Ruben Lofus-Cheek is again struggling with a back problem and has been ruled out of Chelsea’s Europa League game against Malmo. 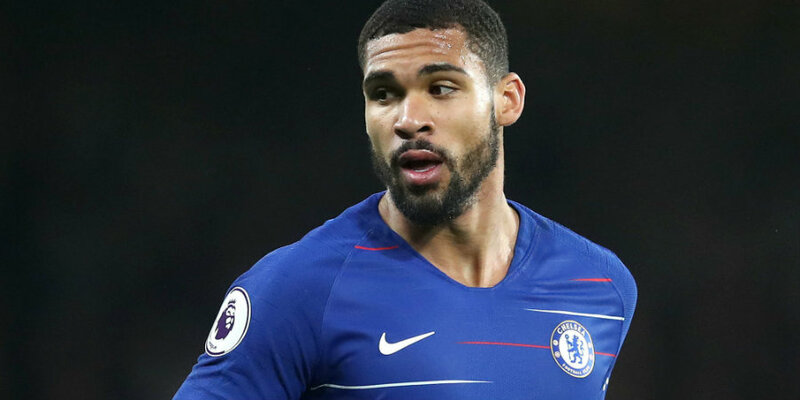 Loftus-Cheek has been plagued by back trouble this season and hoped it had been resolved during a recent spell on the sidelines. He responded well to treatment and returned to action sooner than was expected, but is being affected by the problem again. Chelsea are hopeful his latest setback is not a serious one and that he will be available for Monday’s FA Cup tie against Manchester United. Blues boss Maurizio Sarri confirmed at a media conference on Wednesday evening that neither Loftus-Cheek nor Marcos Alonso had travelled with the squad to Sweden. Alonso is being rested, with Emerson Palmieri set to play at left-back. “Loftus is out with the same problem, his back,” Sarri said. “Maybe it’s not a very serious problem, but at the moment he’s out.